Search Engine Optimization (SEO) is a strategy to analyze and improve your website’s code, architecture, content, and link popularity to improve your website’s rankings in the organic search engine results for searches using keywords related to your business. We use only trusted, up-to-date, and effective search engine optimization practices. We have a proven track record of success. To help measure the success of your website optimization and marketing efforts, we use Google Analytics. Google has certified us as a Google Partner for Google Analytics. Our designs are search engine friendly. Being search engine friendly means Google, Bing, and Yahoo can find your content, therefore your content will be indexed. Soon after your website is online you will be able to Google your own domain and you will see it's there. If it is a new domain it may take a couple of weeks. It’s all about Content and Popularity! How can a website get in the top positions on search engines? It's all about reputation, and Rome wasn't built in a day. The sites that you see in those top positions have likely been around for years, and are backed by hours and hours of SEO work. Don't delay in getting started! This requires knowledge and an investment of time. Using the same techniques and strategies large corporations use, we are committed to providing SEO for small businesses with limited marketing budgets. This way, you can take care of your business and let your website work for you. We truly believe SEO should be available to any company, big or small. There are no hidden secrets behind it, just time and effort, and a little bit of passion. Each website has different needs; we'd like to customize a plan to meet the needs of your individual website and your budget. 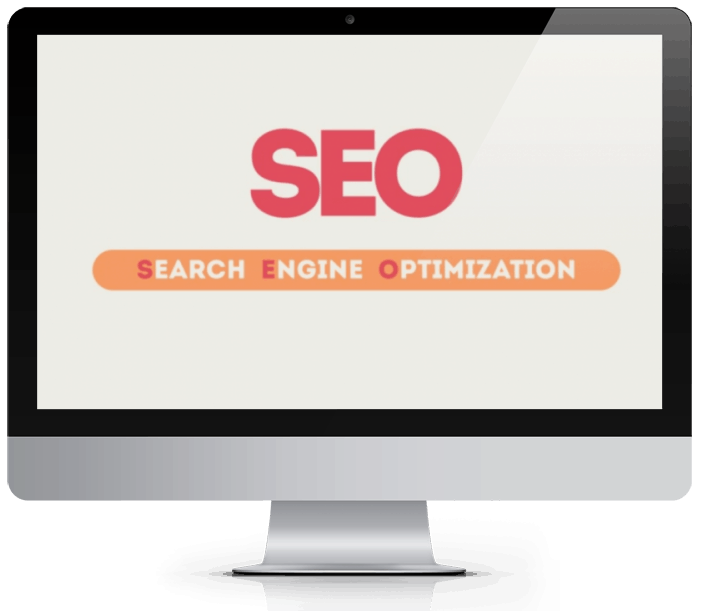 The idea behind SEO is to show search engines that your website is relevant and an authority on a particular subject, or at least important enough to deserve top ranking for particular keywords. Contact us today for a customized search engine optimization plan. We support Kiva.org to help create small business opportunity for people around the world.